Need to stretch your budget? Here are 32 great iPhone and iPad apps that just went on sale. 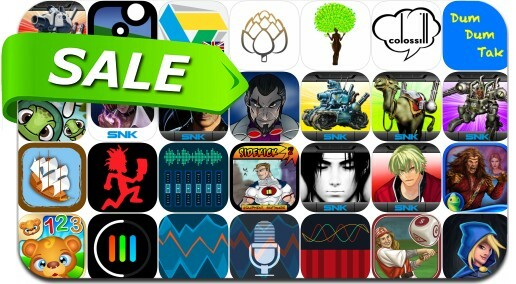 This app deal alert includes The King of Fighters-i 2012, Metal Slug X, Camera-M, Metal Slug 2, WindWord, Oh She Glows and many others.